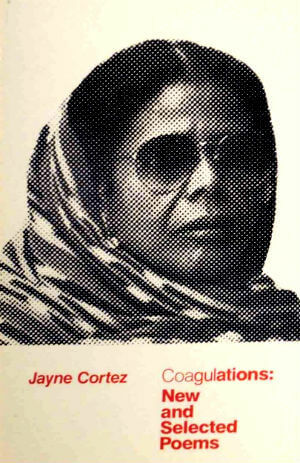 Jayne Cortez (May 10, 1936 - December 28, 2012) was a poet, and performance artist. 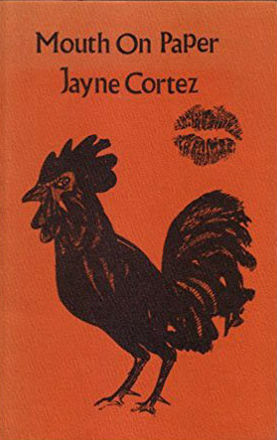 Cortez authored of eleven books of poetry and performer of her poems with music on nine recordings. Her voice is celebrated for its political, surrealistic, dynamic innovations in lyricism, and visceral sound. 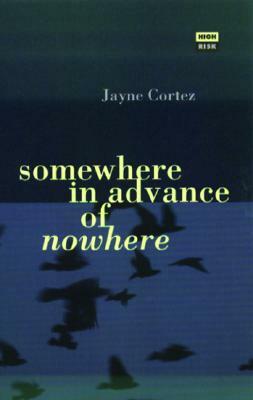 Cortez has presented her work and ideas at universities, museums, and festivals around the world. 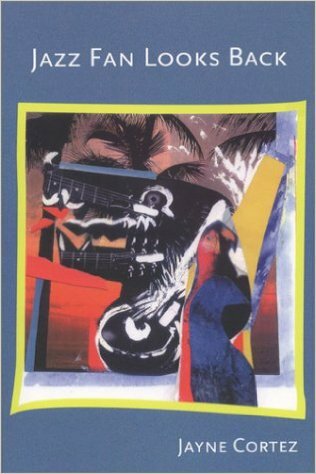 Her poems have been translated into many languages and widely published in anthologies, journals, and magazines. She is a recipient of several awards including: Arts International, the National Endowment for the Arts, the International African Festival Award. The Langston Hughes Medal, The American Book Award, and the Thelma McAndless Distinguished Professorship Award. 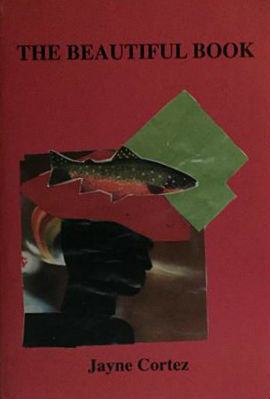 Her most recent books include The Beautiful Book (Bola Press) and Jazz Fan Looking Back (Hanging Loose Press). Her latest CDs with the Firespitter Band are Find Your Own Voice, Borders of Disorderly Time (Bola Press), Taking the Blues Back Home, produced by Harmolodic and by Verve Records. Cortez is organizer of the international symposium "Slave Routes: Resistance, Abolition & Creative Progress" (NYU) and director of the film Yari Yari Pamberi: Black Women Writers Dissecting Globalization. 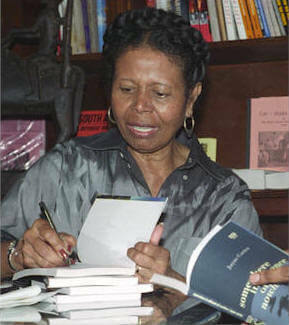 She is co-founder and president of the Organization of Women Writers of Africa, Inc., and can be seen on screen in the films Women In Jazz and Poetry In Motion. 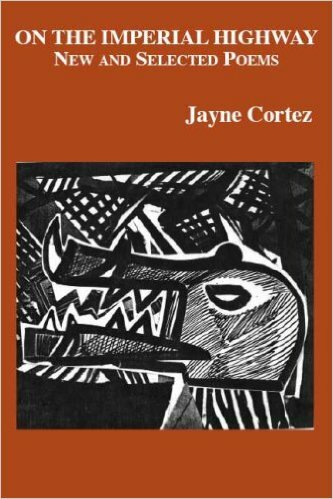 Tell us how much you like Jayne Cortez.